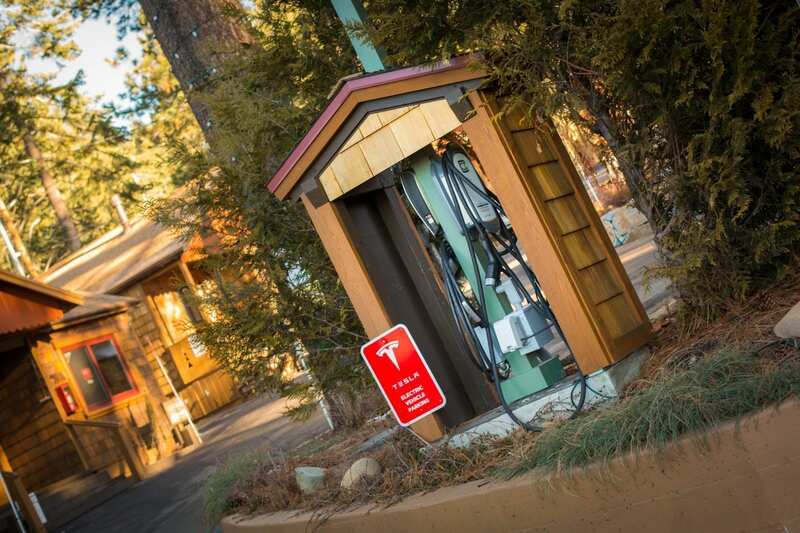 For the Eco-Friendly conscience traveler, Cedar Glen Lodge offers free of charge a Tesla and a Universal Electric Vehicle Charging stations! You can join us at our Wine Bar while your electric vehicle charges. We hope to see you soon at Beautiful Cedar Glen Lodge!